When I came across these precious bows on Etsy, I knew I had to add the link to my favorites so I could use these for baby girl gifts! I must say that I've already been a happy customer of these great products! Tip Top Lollipop bows are handmade from darling grosgrain ribbon and can be monogrammed, making this an extra special gift. These come at a GREAT price and have darling packaging! Tip Top Lollipop yields high quality bows that are shipped very quickly! She uses a HUGE variety of colors, sizes, and patterns, for newborns through little girls. 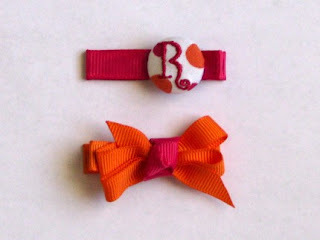 Stop by her Etsy site to view all of her fabulous bows!!! Whether you're looking for the perfect baby shower decor or gift OR you're looking for something special for your own sweet baby, My Baby Boutique is the perfect one-stop shopping! 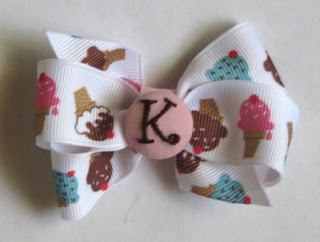 She has a variety of handmade goods that range from diaper cakes to ribbon socks! 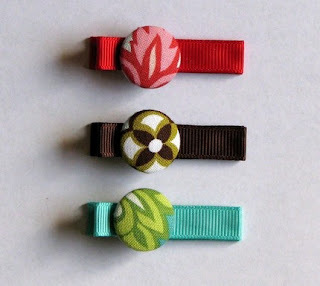 She has lots of fun designer fabrics and features whimsical ribbon on nearly all of her designs! I especially love the ribbon socks with an array of darling ribbon to choose from! 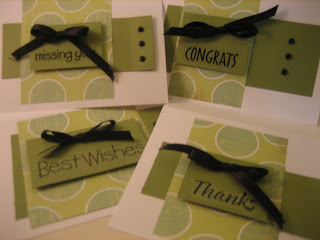 These would be excellent gifts for a baby shower or birthday! They are reasonably priced and adorable! Her monogrammed mesh bags are super cute, too! 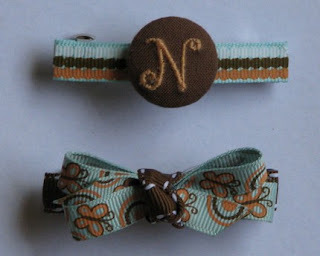 She uses fun ribbon to punch it up a notch! Check out My Baby Boutique on Etsy or the online boutique. 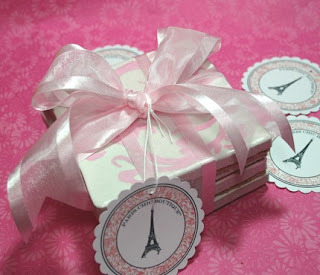 Upon my arrival to Paris Chic Boutique, via their cute Etsy site, I was instantly transported to Paris! Each of their handmade items has a little Parisian flare. I especially love their new Damask series coasters wrapped in a perfectly pink bow! What a great hostess gift! 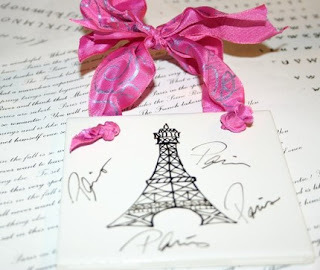 I first fell in love with The Paris Shabby Chic Eiffel Tower French Sign that is hand painted on ceramic tile with a beautiful bow. This tile sign would be super cute in a baby nursery, child's room or in any part of your home! We have always been fascinated with Paris (even though we haven't had the fortunate pleasure of visiting yet...we stress YET) and all things French. Whether it is the lavender and heather fields or a street filled with cafés. It is just so lively, so colorful and so rich...you just want to breathe it all in! Bright colors or shabby chic pastel styles...it's all so intriguing to us. And the Eiffel Tower...we just adore it (Je t'adore) and paint it over and over! Stop by Paris Chic Boutique and explore their HUGE array of gift items for your friends, family and YOU! 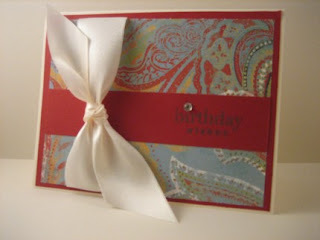 Be sure to stop by their blog for more information on Paris Chic Boutique, as well as featured artists!